The trio featuring Yoham Ortiz on guitar and vocal, Gregory Jones on bass and Mauricio Zottarelli on drums will perform at the Northeast Jazz and Wine Festival on Clinton Square in the World Beat Pavilion in Syracuse New York. Shows are at 5pm, 6:30pm and 10pm. I am looking forward to sharing my music and vibes, and also enjoying some wine tastings! On May 16th 2010, the Rochester Chamber Orchestra performed a concert of music by Arvel Bird, for which Yoham orchestrated nine movements. It is great working with Arvel and conductor David Fetler- love the concept of blending Native American instruments with a chamber orchestra! 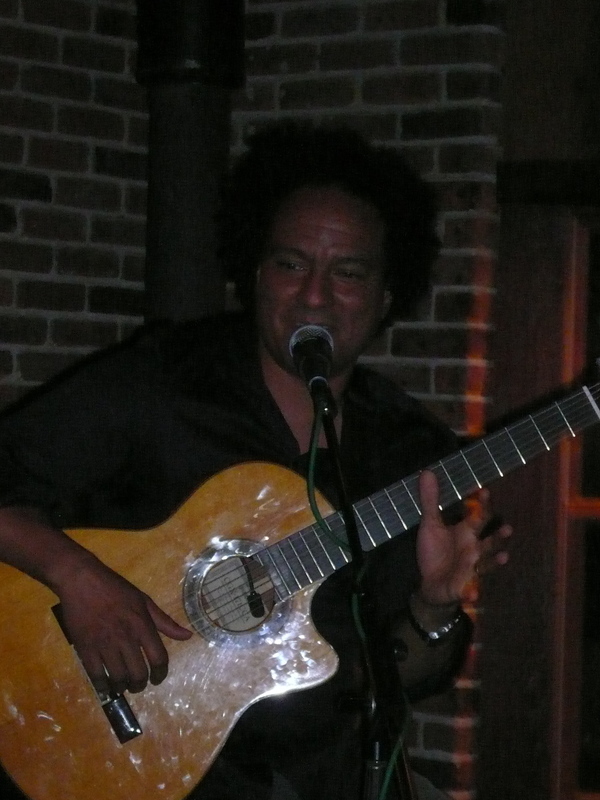 It was a great weekend in Montauk playing the solo guitar shows in the Montauk Music Festival. Being from an island, I always love the beach atmosphere and sunny days. 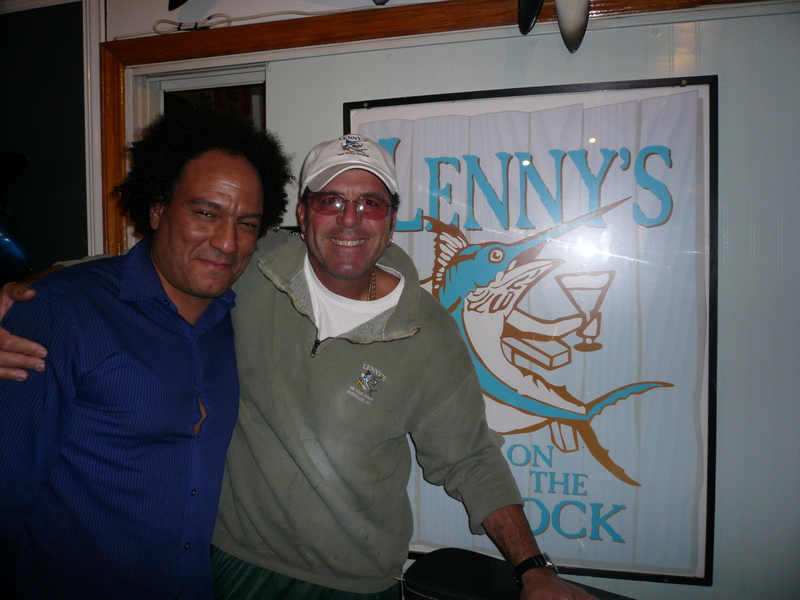 Special thanks to Lawrence, Kenny and the gang at Lenny’s and Manucci’s for a great time. I’m looking forward to more shows in Montauk! The solo guitar show at the Montauk Music Festival. After the show at Lenny’s. RECORD RELEASE PARTY- August 20th- Tickets on sale now! Yoham Ortiz Concept is hosting a record release party on Thursday August 20th 2009 at Pier 40 in Manhattan aboard the Steamboat LILAC – featured in The New York Times as one of the city’s hottest nontraditional venues. Yoham Ortiz Concept will perform live at sunset, against the backdrop of the Hudson River and New York City skyline. The boat will stay docked so you can come and go- visit the bar and mingle with a great crowd. Party starts at 7pm. Show at 8pm. Tickets are $15 in advance, $18 at the door. FREE cd with every ticket purchase! CLICK HERE to buy tickets now. By Subway: Take the 2/3 train to Houston Street. Walk west to the river. Cross the West Side Hwy to Pier 40. Facing the pier building, turn right to reach the walkway immediately north of the pier. Turn left to enter the walkway. Party on down to the LILAC. August 11th Yoham will join Warren Smith’s Composer’s Workshop for a special performance at the Baha’i Center of New York City. LIVE AT PUPPET’S JAZZ BAR – JULY 25! Come out and hear Yoham Ortiz Concept at Puppet’s Jazz Bar in Brooklyn– a chill, intimate club. Saturday July 25th from 6pm – 8:30 pm.